And where are the most relevant and useful speeches, training opportunities and chances to share knowledge and best practices? 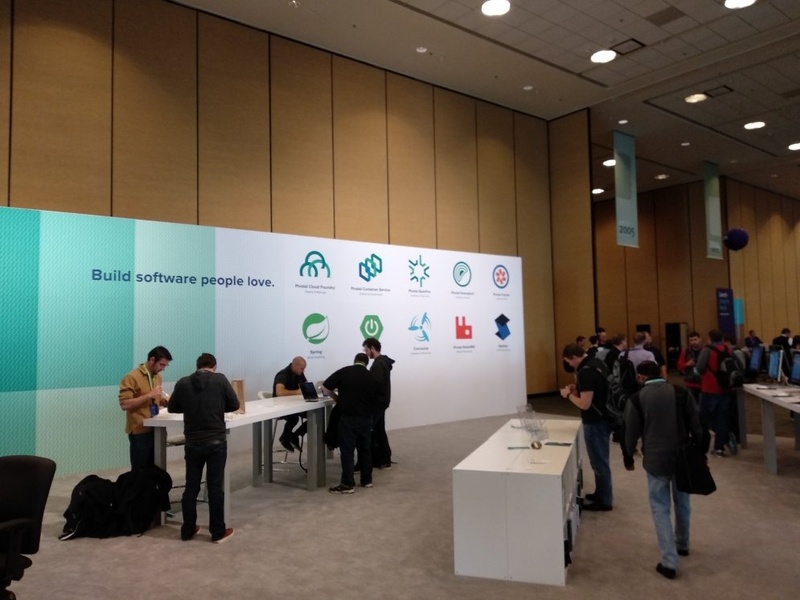 At the SpringOne Platform conference; so we were delighted to send a team of NIX Java developers to learn more about SpringOne and bring that knowledge back home. 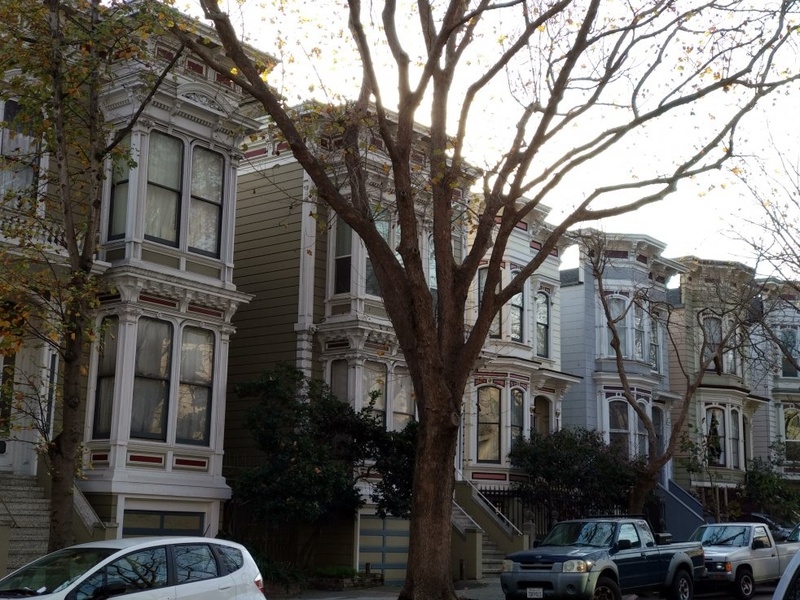 In 2017, they chose sunny San Francisco, California, the most beautiful city on the Pacific Coast of America; a city of bridges, hills, startups and developers. 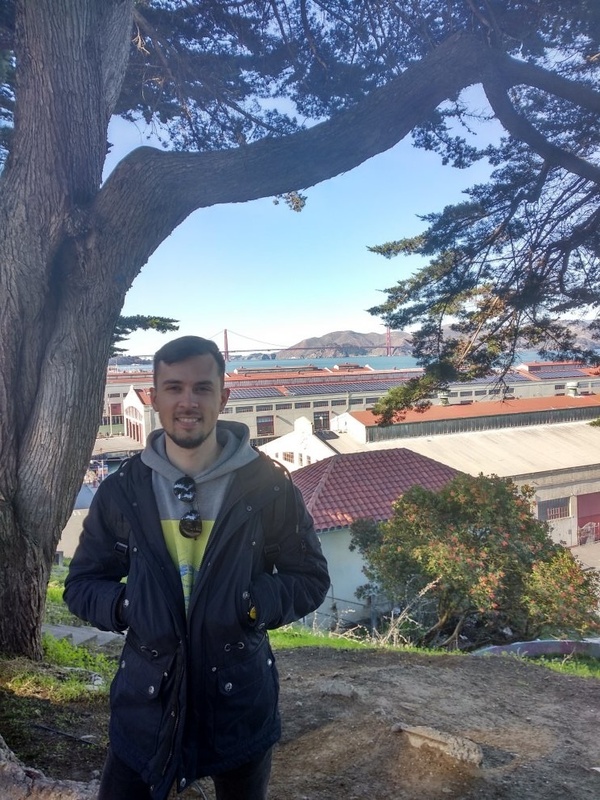 And we can say for sure, that it was the best location for our team, early in December, when the snow has already covered Ukraine, we were able to walk streets of San Francisco enjoying warm weather and wearing T-shirts and sunglasses. To get to this conference, we departed from Kharkiv International Airport at 7 am, and after 27 hours (20 from them were spent in the sky) we finally landed in California and took a taxi to our hotel. 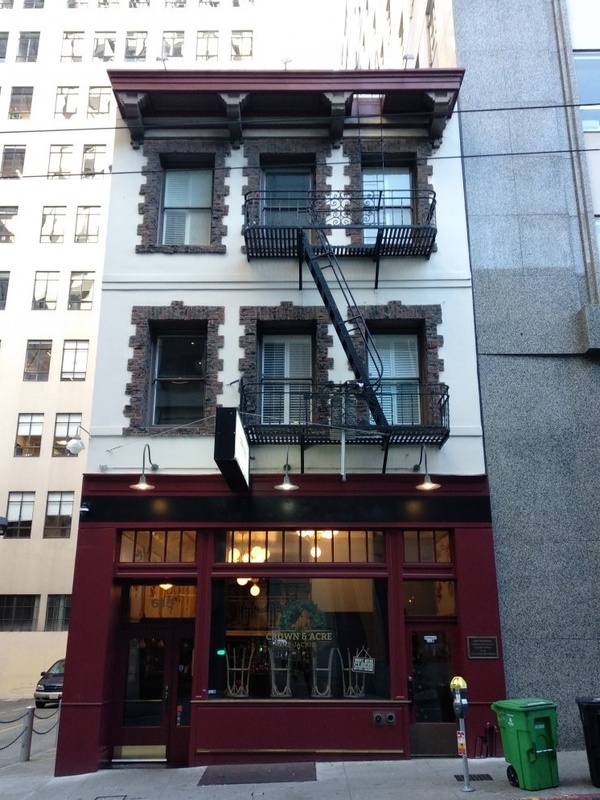 We stayed in the Pickwick Hotel, only 2 minutes from the conference, and a further 5 to downtown and 15 minutes to the waterfront. We didn’t sleep a wink on the first night, and we went for conference registration as soon as morning came. It took us only 5 minutes to get conference badges and awesome socks with Spring logo and two the most famous bridges on San Francisco on them. 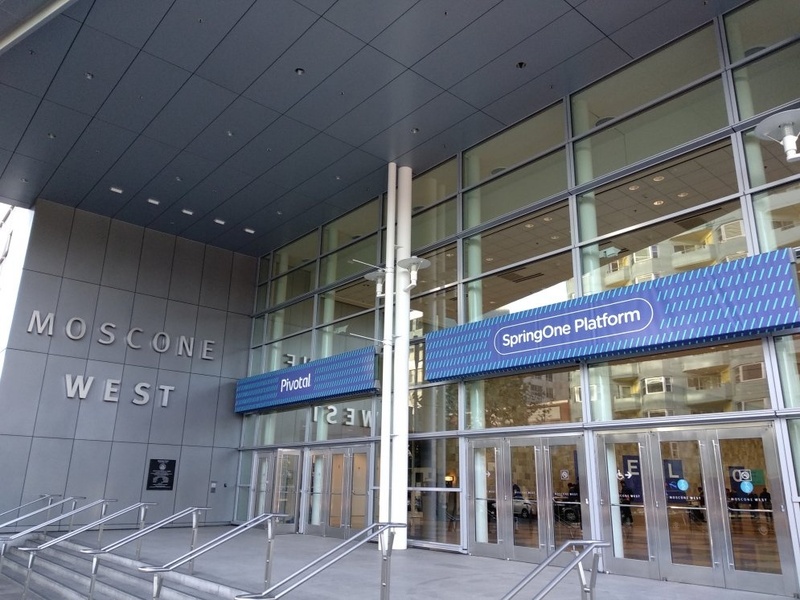 The conference was held in the Moscone Center, the largest convention and exhibition complex in San Francisco. 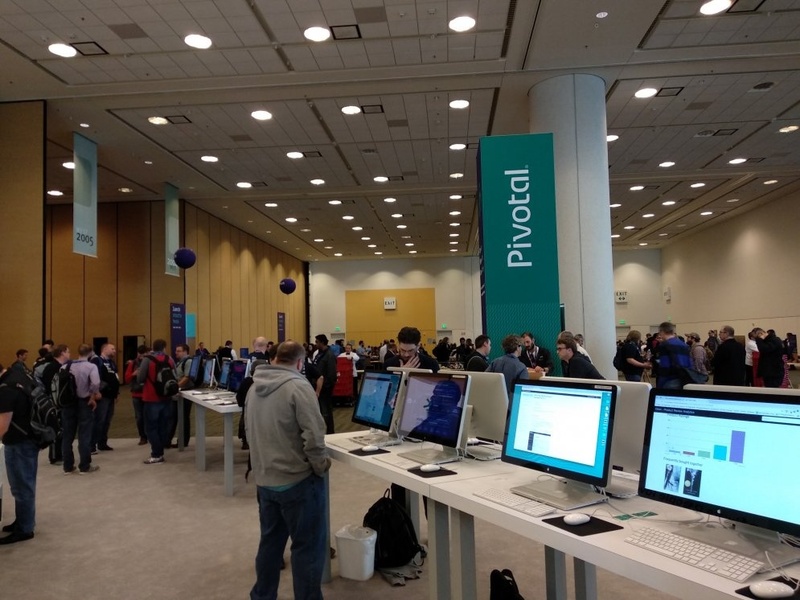 It is conveniently located 500 meters from the office of Pivotal — the main organizer and main maintainer of the Spring Framework and the huge infrastructure around it. 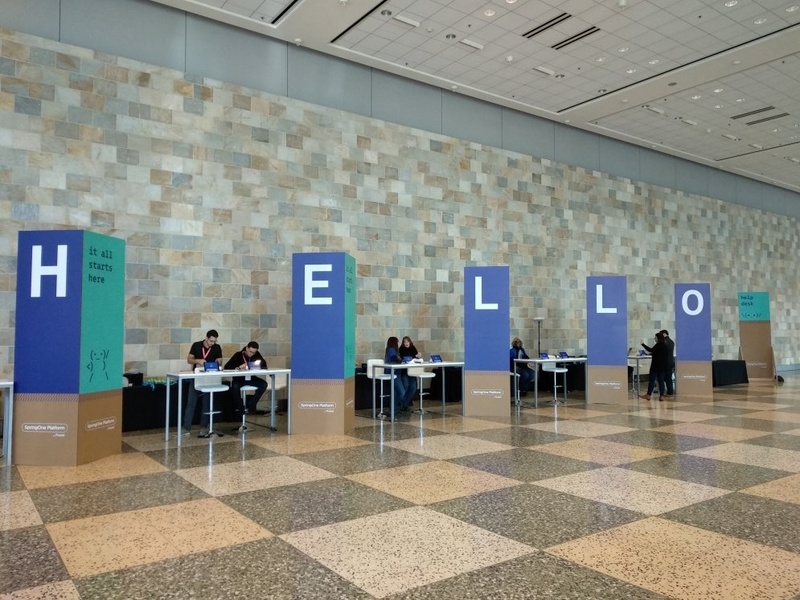 For the five days participants got access to the three spacious floors, the huge main stage and a number of small classes for in-session reports. Compared to last year, the number of participants doubled and exceeded 3000! The first two days were devoted to thematic training on different technologies and Pivotal company products/services, from which we chose “Spring Cloud Data Flow” and “Spring Boot Developer.” The first topic was for us a new “work experience”, but the second was a little disappointing, because we expected to learn something new about the upcoming Spring Boot 2.0, but the talk was dedicated to information we were already aware. At the end of the first day, the flight, jet lag and fatigue encouraged us to get an early night. 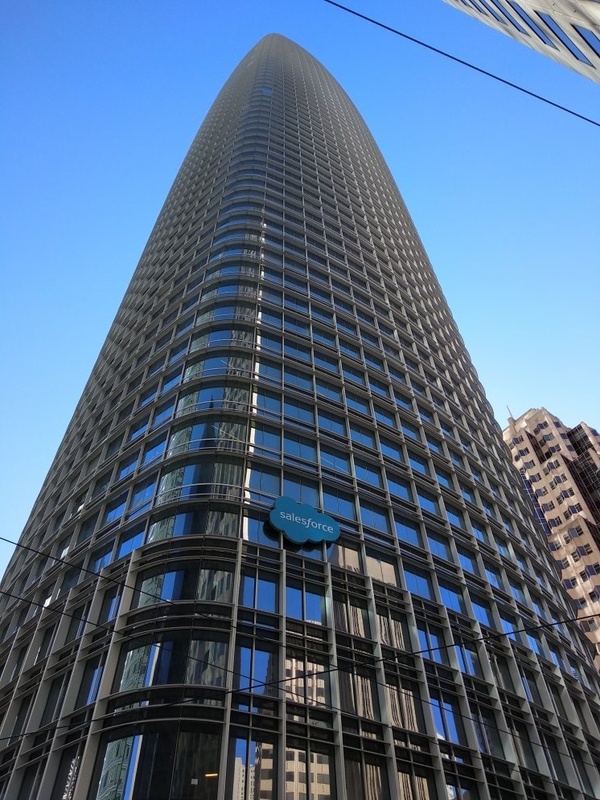 On the second day we went to the downtown to see offices of many leading global software companies, especially the towers of the market-leading CRM software, Salesforce. 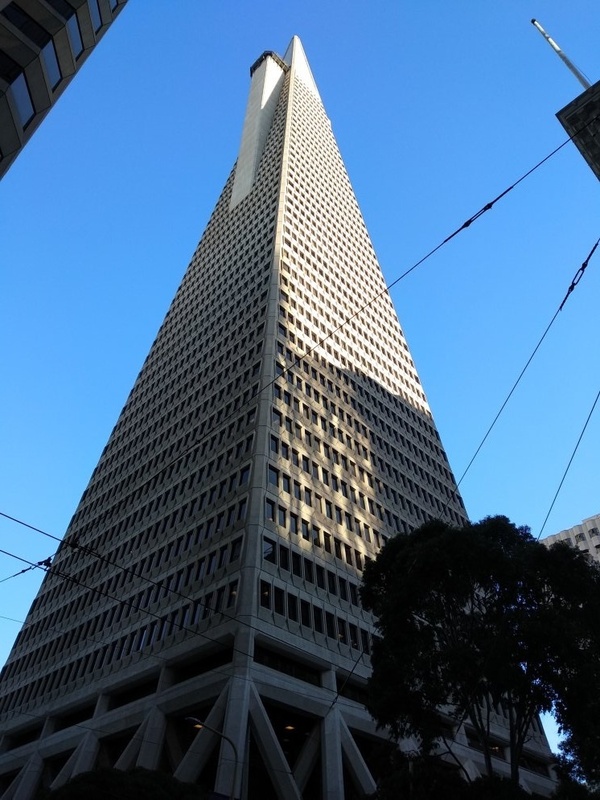 They own the tallest building in San Francisco; it can be seen from almost anywhere in the city. 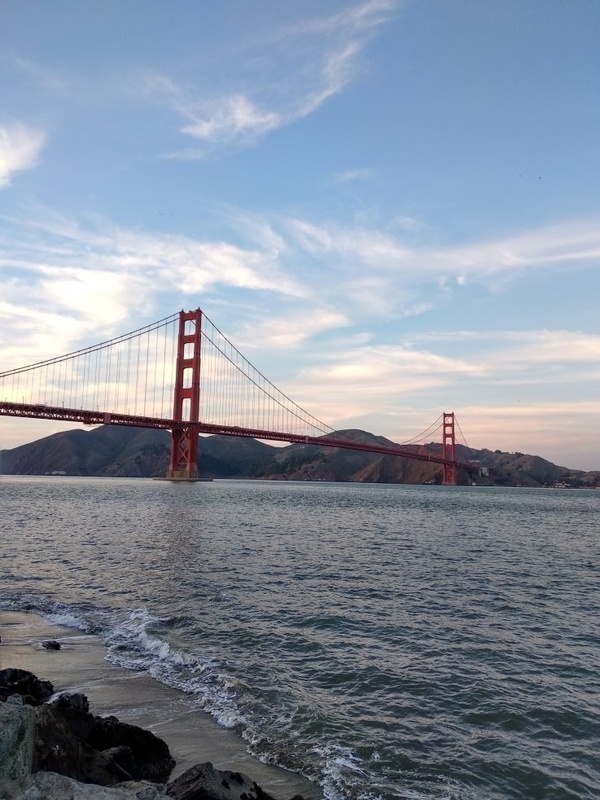 When we explored further into the city center, we saw in the distance the main sight of the city — the Golden Gate Bridge. 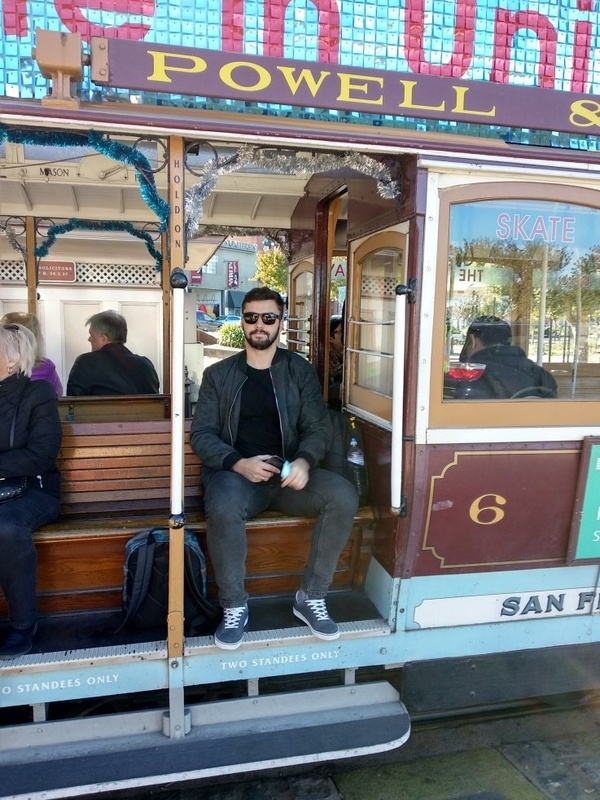 That moment we realized that we’re not able to reach it on foot, so we jumped into the cable car, that took us up and down hills and streets with cozy city squares. The final station was the Union Square, that turned out to be at 5 min walks from our hotel. Our three-days marathon of the main conference began on the third day of our trip. Morning keynotes on the main stage presented by C-level’s and others talking about “success stories” of big clients, such as Google, Boeing, Scotiabank, and the U.S. Air Forces. 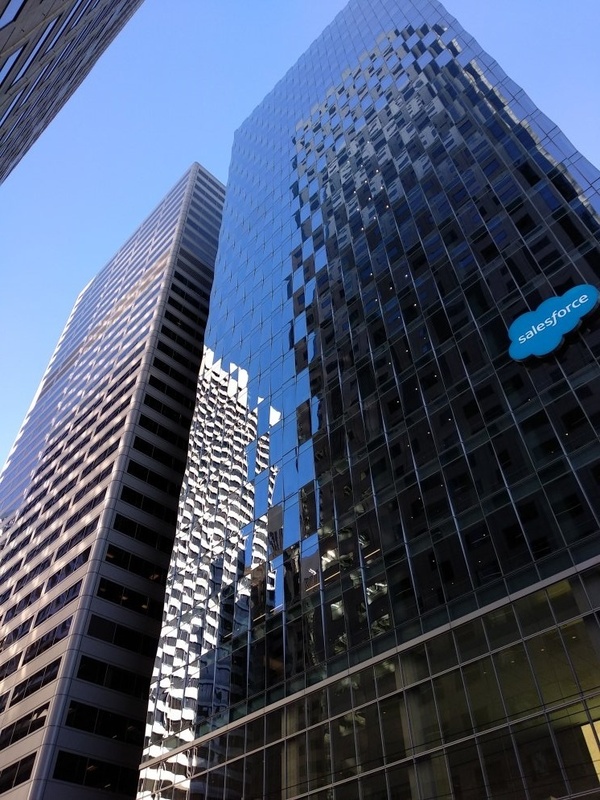 They were setting the main topic of the conference – active and effective usage of cloud technologies which are at the heart of commerce and business. However there were also keynotes from technical experts. Similar to last year, the star of the stage was Phillip Webb (@phillip_webb) with an enjoyable presentation of new Spring Boot 2.0 and its ability to create effective and fast products. Juergen Hoeller (@springjuergen) – the main developer of Spring Core Framework has told us what to expect from 5th version of our favorite tool and how it will operate on Java 9. After the keynotes there were session reports on different topics and we were doing our best to catch the most important and interesting information. 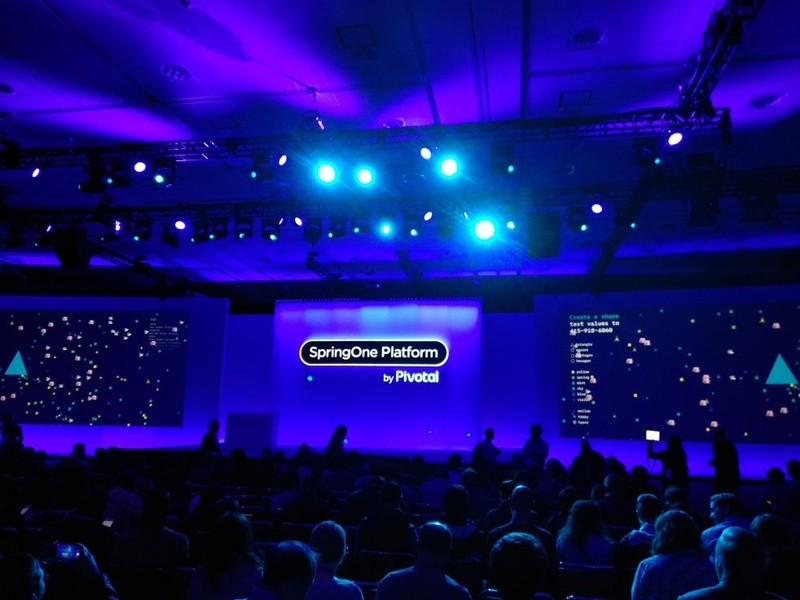 Here we heard about different ways of integrating cloud solutions on Spring Cloud Foundry base, instead of resorting to using AWS and Kubernetes by Google. We’ve found out new ways of developing applications using reactive programming and functional approach. 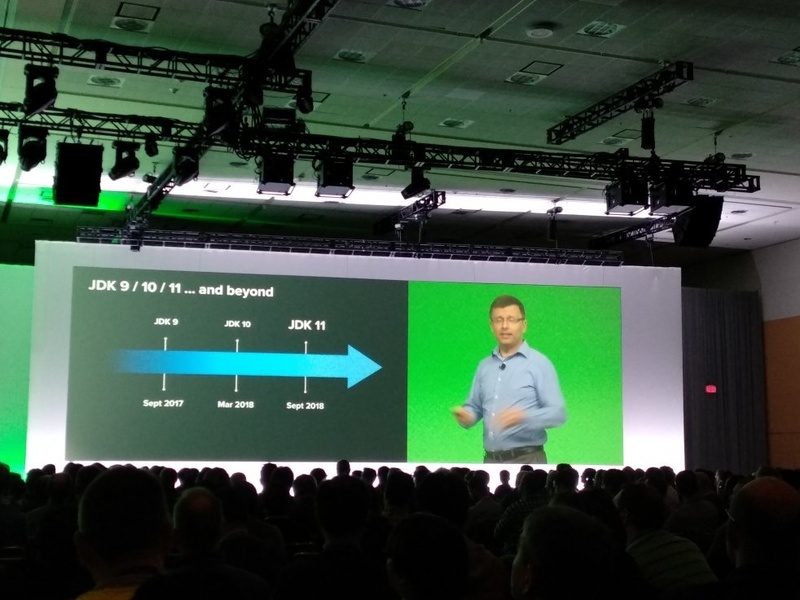 We also discovered what to expect from new Spring Framework 5 and Spring Boot 2.0 and even managed to puzzle out the new release scheme of new Java-language versions and what has been made in its 9th version. 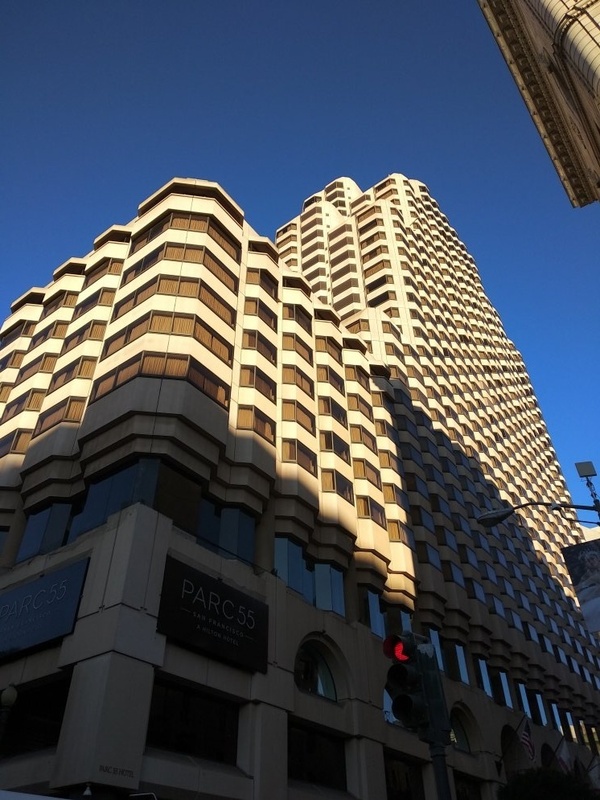 As the conference ended, we decided to make another long-distance trip to the city and this time we’ve chosen to go deep inside low-rise San-Francisco. 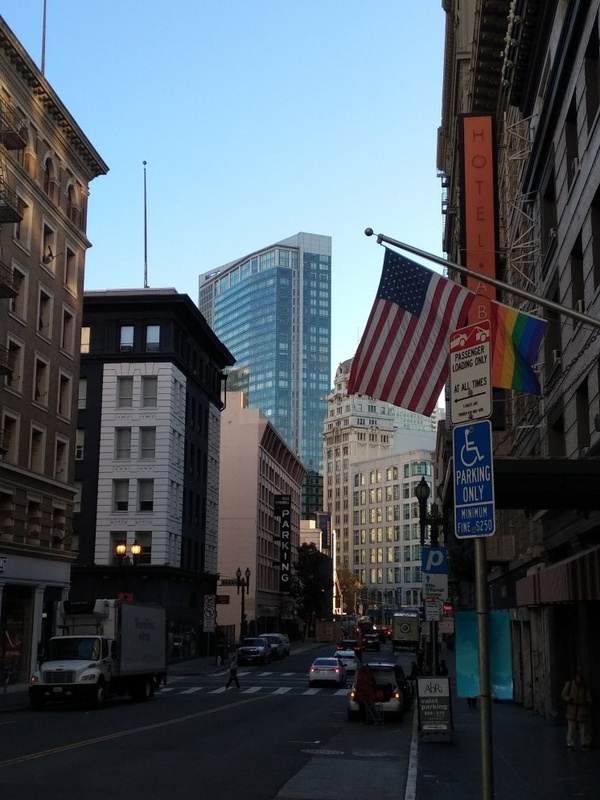 We were amazed by the diversity this city has to offer. 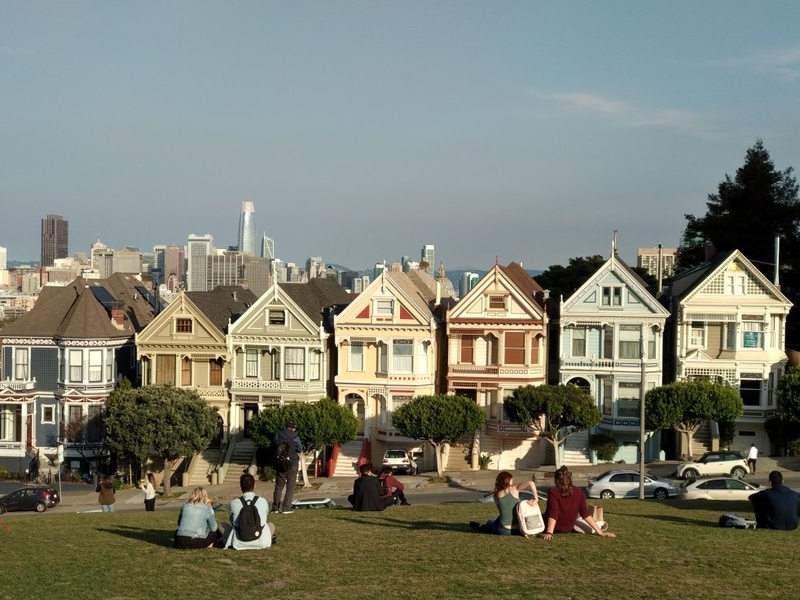 While walking we accidentally found ourselves in the family residence of Walt Disney and were able to enjoy a breathtaking view on the Golden Gate from there. And although our legs hurt and it was getting dark we reached the famous bridge and by doing that closed our “sightseeings-to-see-list”. At that day we walked more than 10 km through the hills and rugged terrain. 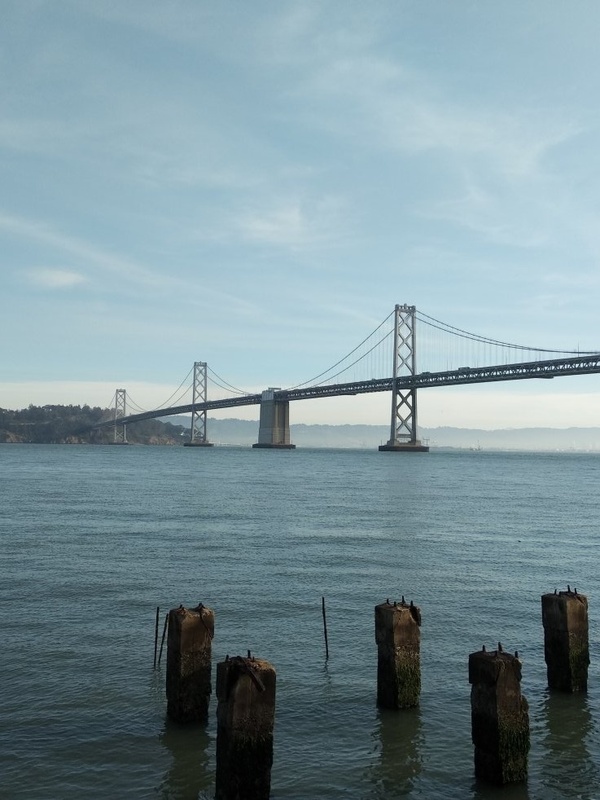 On the departure day we decided to walk to the pier and throw coins in the water to come back to this wonderful city once again. But either from tiredness or because of the thoughts about coming home we forgot all the coins in the hotel. We don’t think that it was some kind of a sign, we don’t want to think so. And then it was our lo-oo-ong trip home.